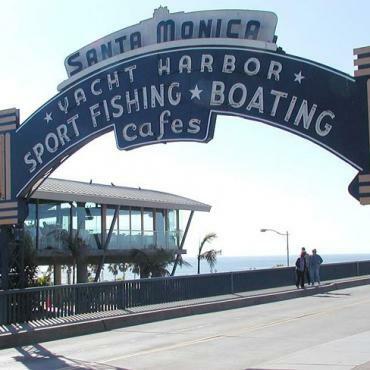 The official end to Route 66 is Santa Monica's historic pier. Built originally in 1909, it's a favourite meeting place for locals and tourists. Take a walking history tour of the pier and enjoy a ride on the 1922 Looff Hippodrome Carousel. The exact one that Paul Newman worked in The Sting. With plenty of food and amusement options, you'll easily while away an afternoon. 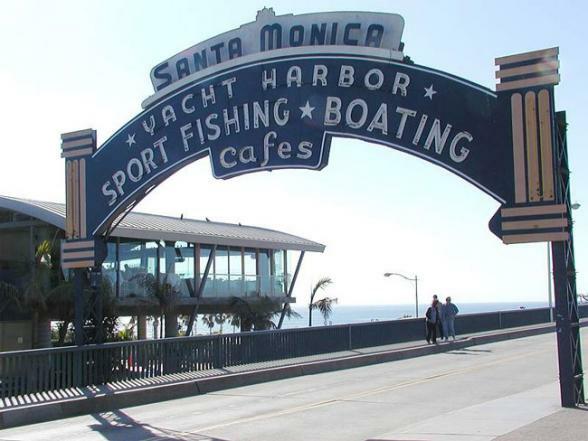 From the pier, you can wander along an original stretch of muscle beach and the iconic lifeguard towers, no doubt made famous by Baywatch! Continue on to Venice Beach, a true bohemian part of L.A. and ideal for people watching.